The book has been designed according to the new AICTE syllabus and will cater to the needs of engineering students across all branches. 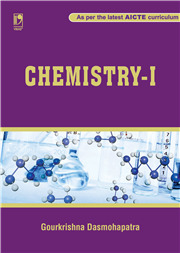 The book provides the basis which is necessary for dealing with different types of physicochemical phenomena. Great care has been taken to explain the physical meaning of mathematical formulae, when and where they are required, followed by lucid development and discussion of experimental behaviour of systems. Every chapter has a set of solved problems and exercises. The idea is to instil sound understanding of the fundamental principles and applications of the subject. 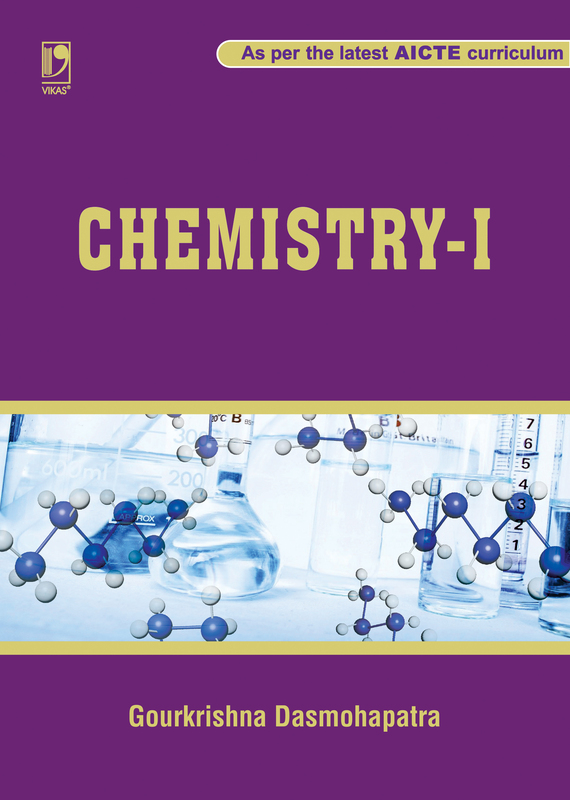 The author is known for explaining the concepts of Engineering Chemistry with full clarity, leaving no ambiguity in the minds of the readers. Although this book is primarily intended for BTech/BE students, it will also cater to the requirements of those pursuing BSc and MSc, including those of other disciplines like materials science and environmental science.